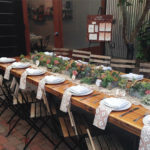 Have you been to Santana Row in San Jose lately? It’s beautiful! They really outdid themselves with their holiday decorations this year! 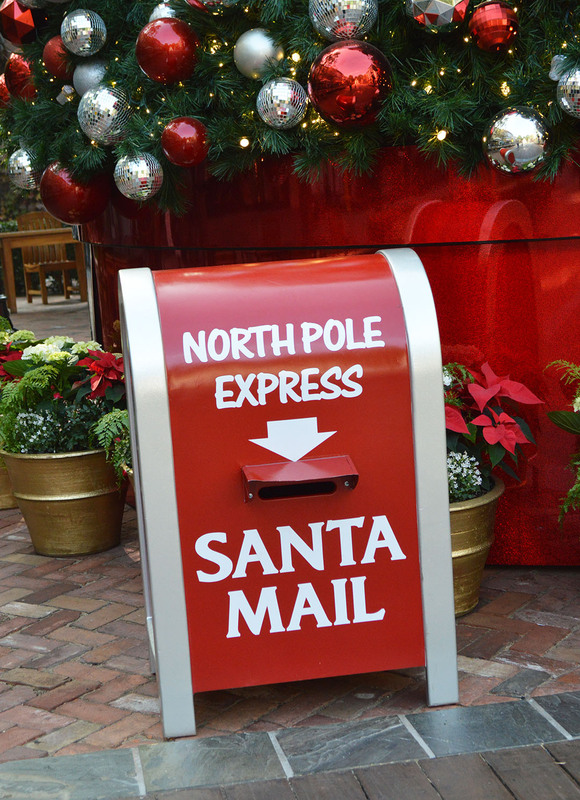 The holiday tree is beautiful, and there is a fun mailbox where you can mail letters to Santa! I know the letter I mailed was filled with gifts Santa can find right here on Santana Row. There are so many things I want! I bet your list is long too! Chances are, you have not completed your holiday shopping list yet. Same here! 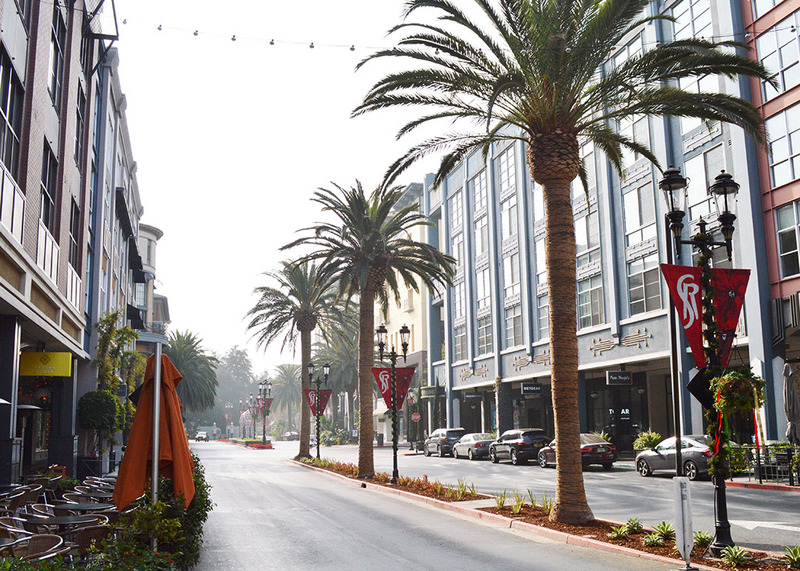 The best place to finish your holiday shopping is in San Jose at Santana Row. 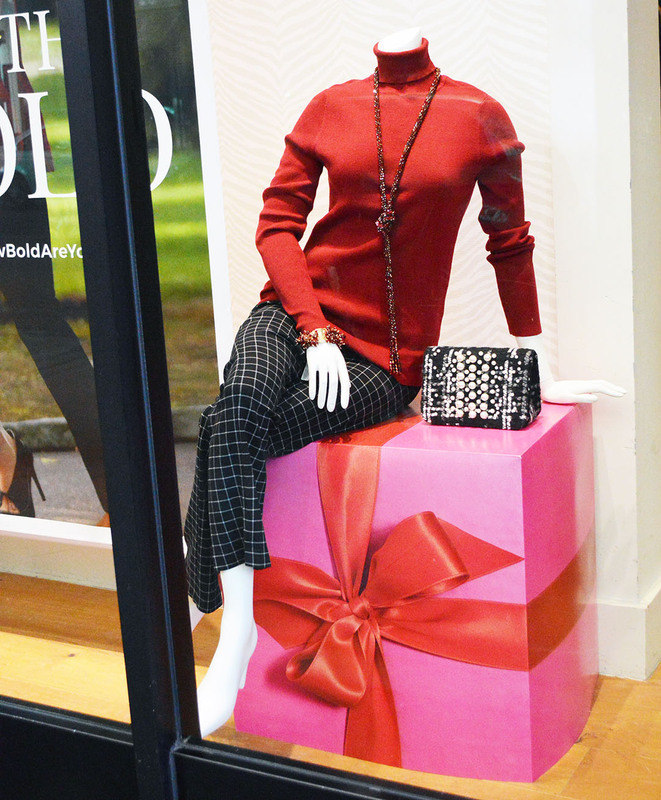 They have so many fun stores filled with fabulous gifts for the holidays. Plus, you can make a day of it! Arrive early, and you can enjoy brunch at Left Bank, coffee at Cocola, dim sum at Sino; and stay all day so you can enjoy a fabulous dinner at LB Steak! It really is a stay, shop, and play, kind of place to go! As you know, Kendra Scott is one of my favorite jewelry stores. So, of course I would show you the fabulous gifts they have in store! 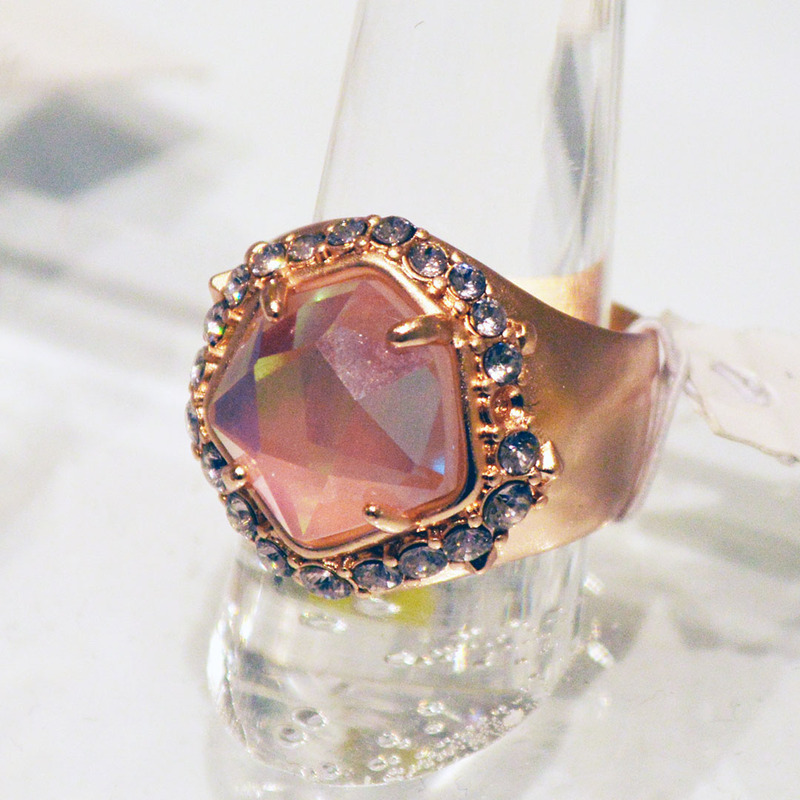 That bold ring is a must-have for anyone on your list who loves to sparkle. The gift sets make shopping easy when you aren’t sure what to get. They also have nail polish, and home decor in store! 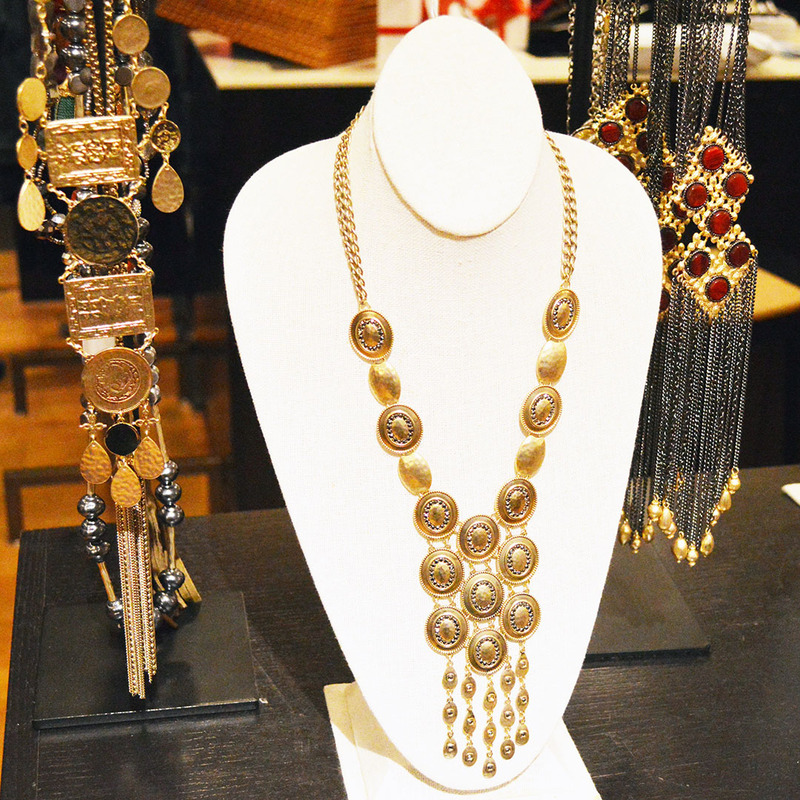 There is something for everyone who likes a little sparkle in their life at Kendra Scott. 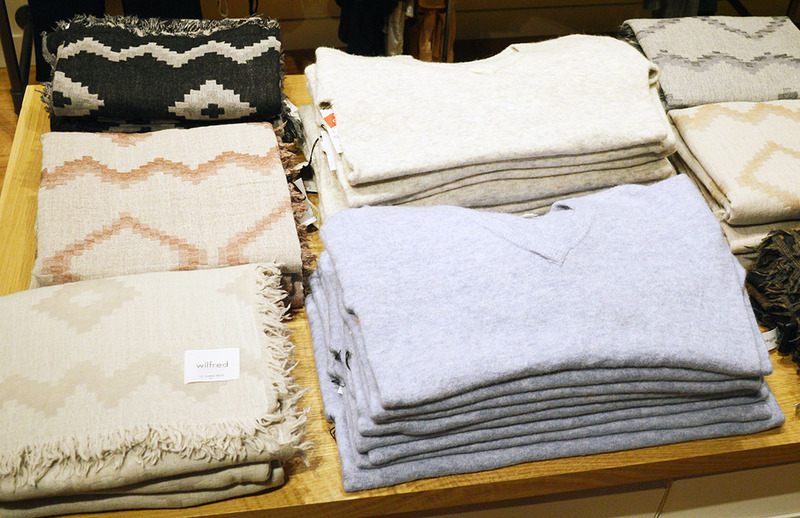 Plus, they have plenty of gifts under $100, and under $50. Love that! 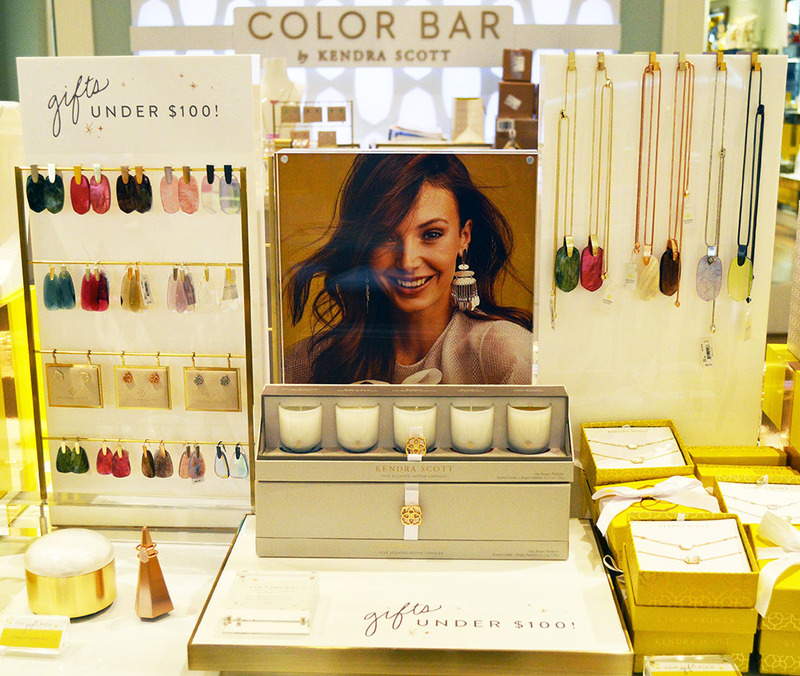 Check out these gift ideas and more at the Kendra Scott shop on Santana Row. Call 669.231.0300 for more info. 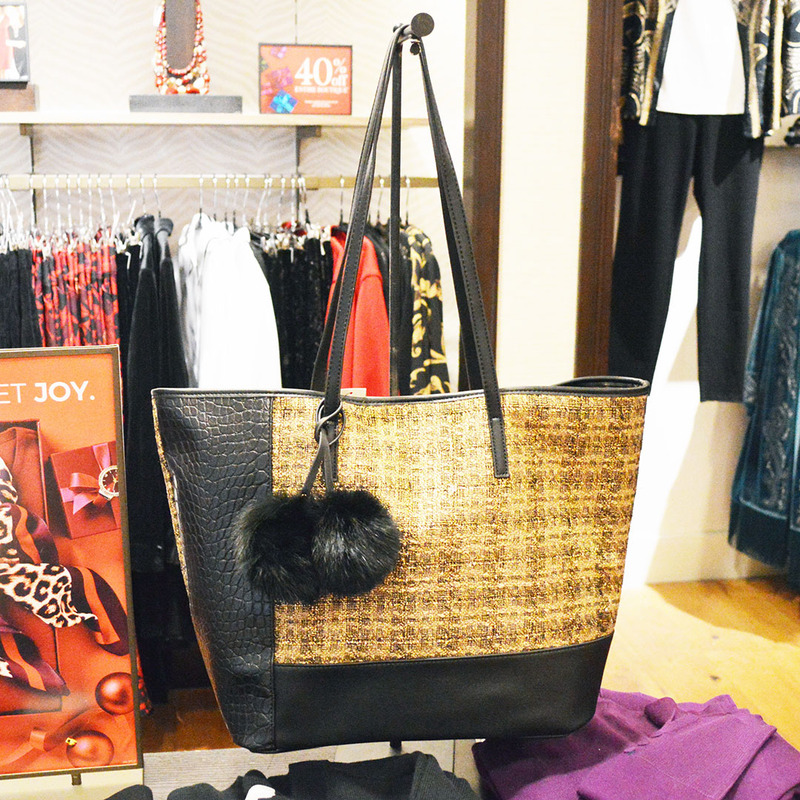 Chico’s is such a fun store to find bold, fashionable, and fabulous clothing, accessories, and gifts. 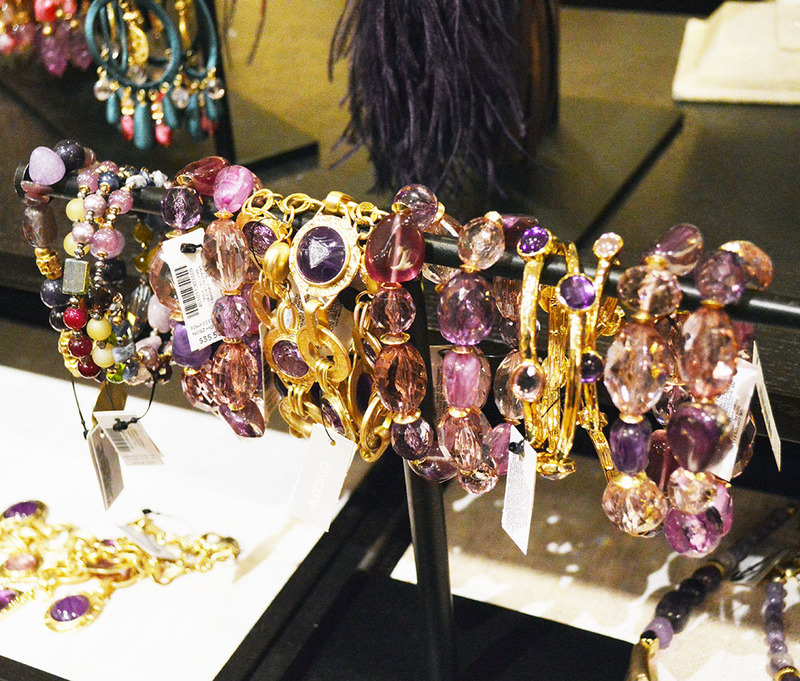 You’ll find a treasure trove in store at Chico’s Santana Row! They have a ton of bracelets in the color of 2018 in stock, plus plenty of fabulous scarves and sweaters which make great gifts! 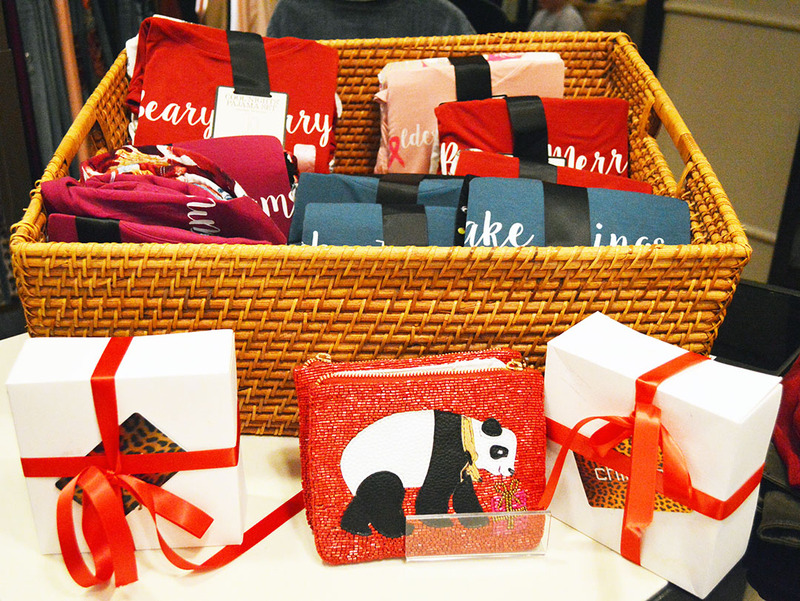 You can check out all these gift ides and more at Chico’s on Santana Row, or call 408.554.9030 for more info. 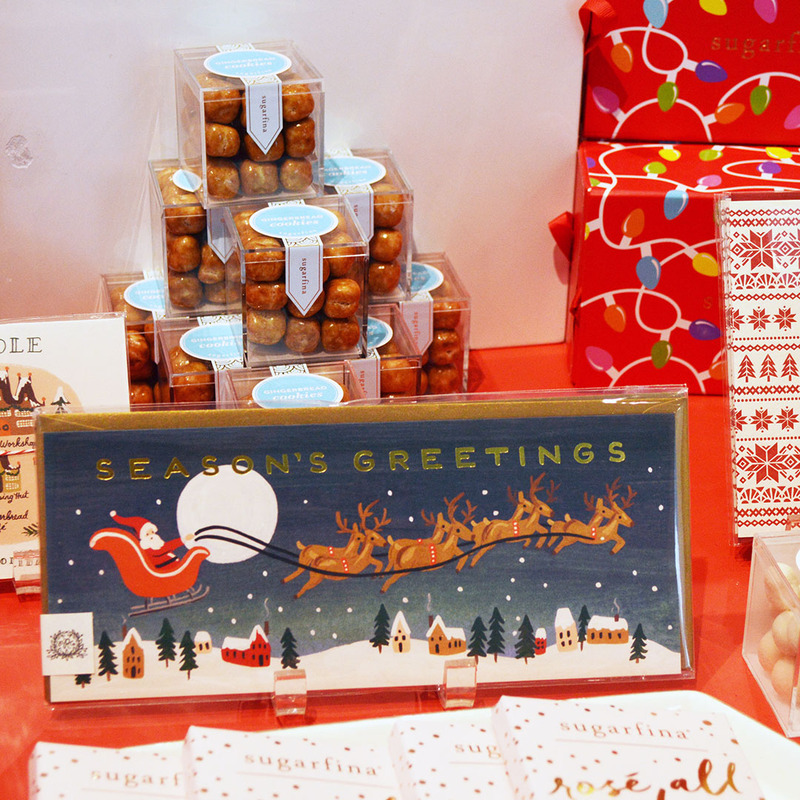 There must be plenty of people on your holiday shopping list who love something sweet! 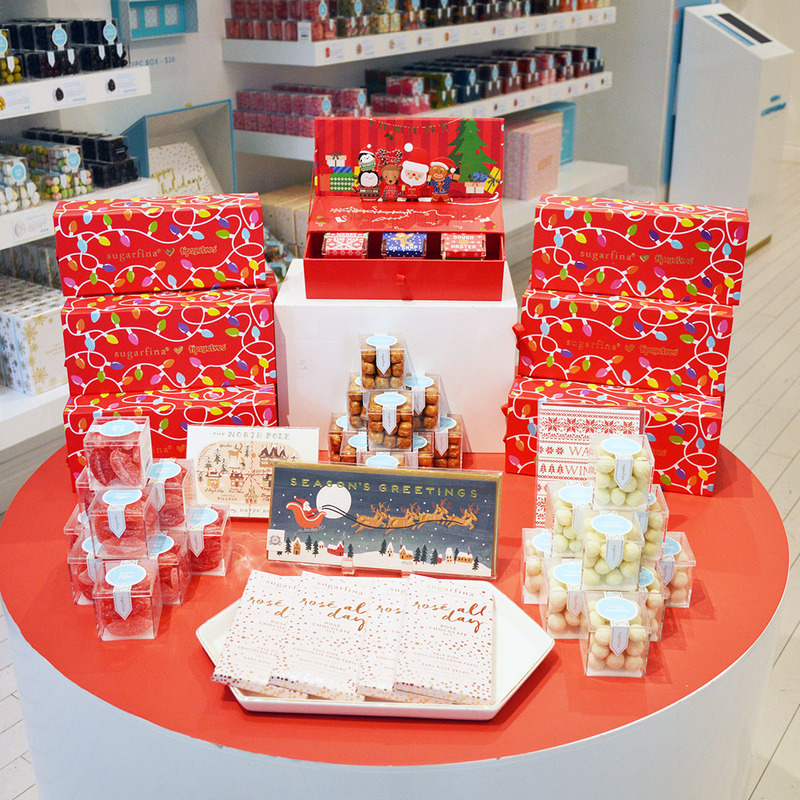 Sugarfina has you covered! 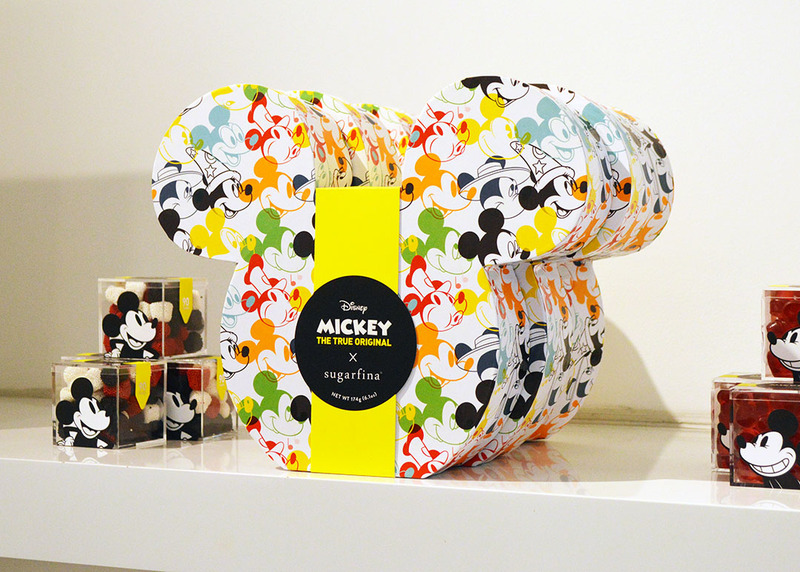 They have sweet treats for everyone on your list including kids, men, Hello Kitty fans, Mickey Mouse fans, and more! 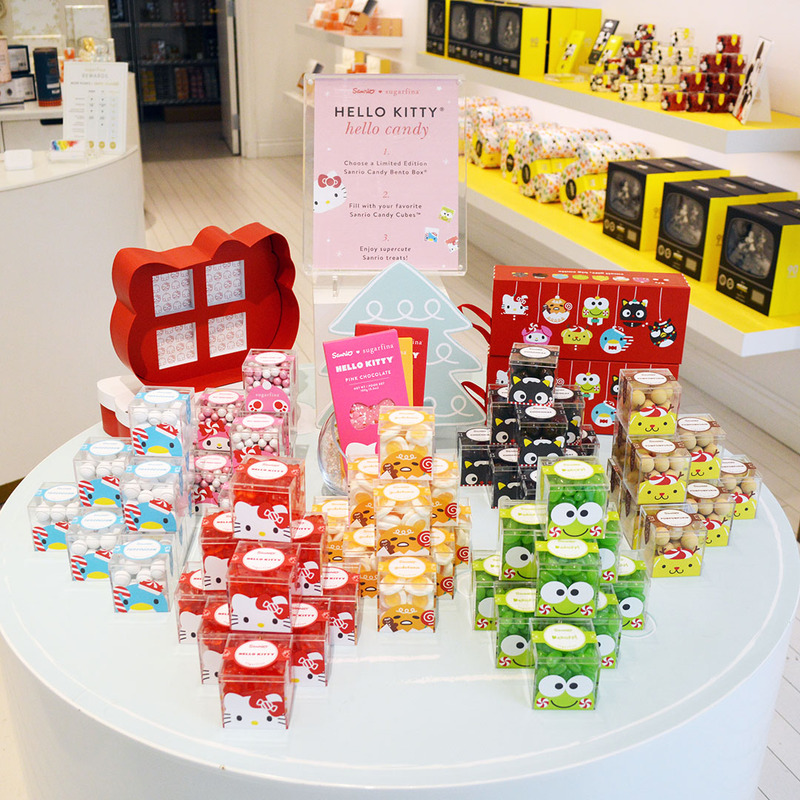 Stop into the Sugarfina store on Santana Row to see these treats and more, or call 855.784.2734 for more info. 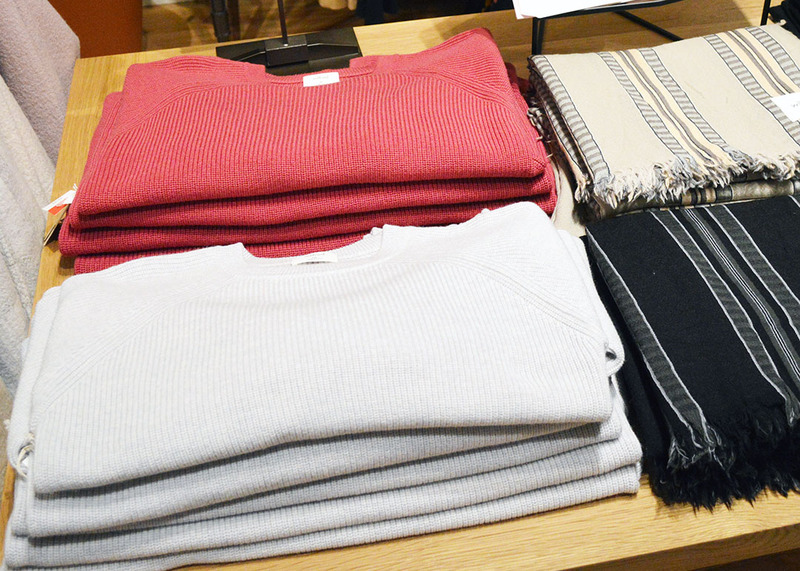 Aritzia has fabulous, classic sweaters, knits, and more in stock. 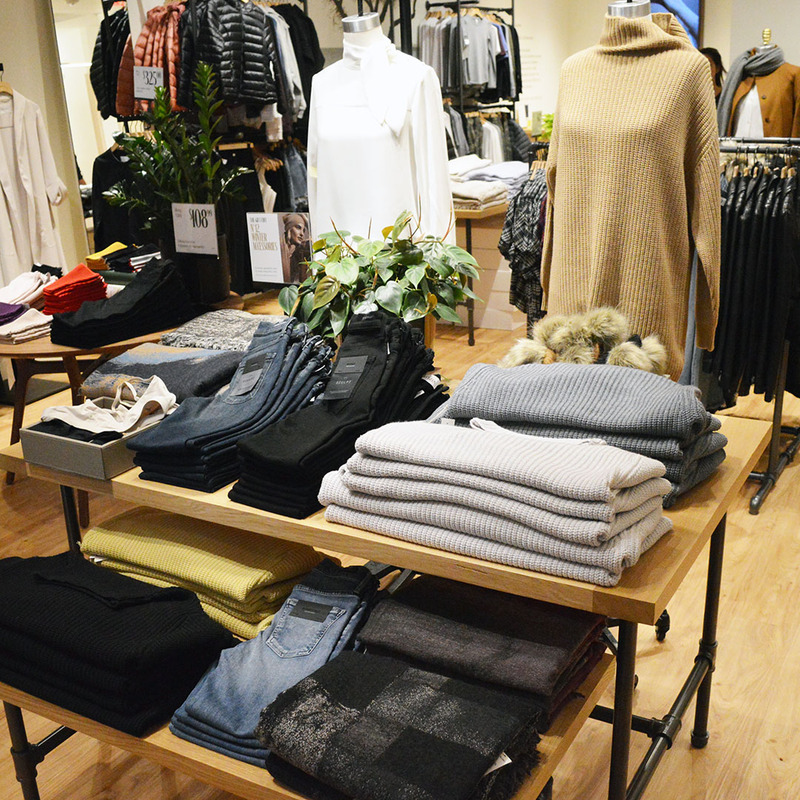 It is a great place to find something for someone on your list who love understated fashion. 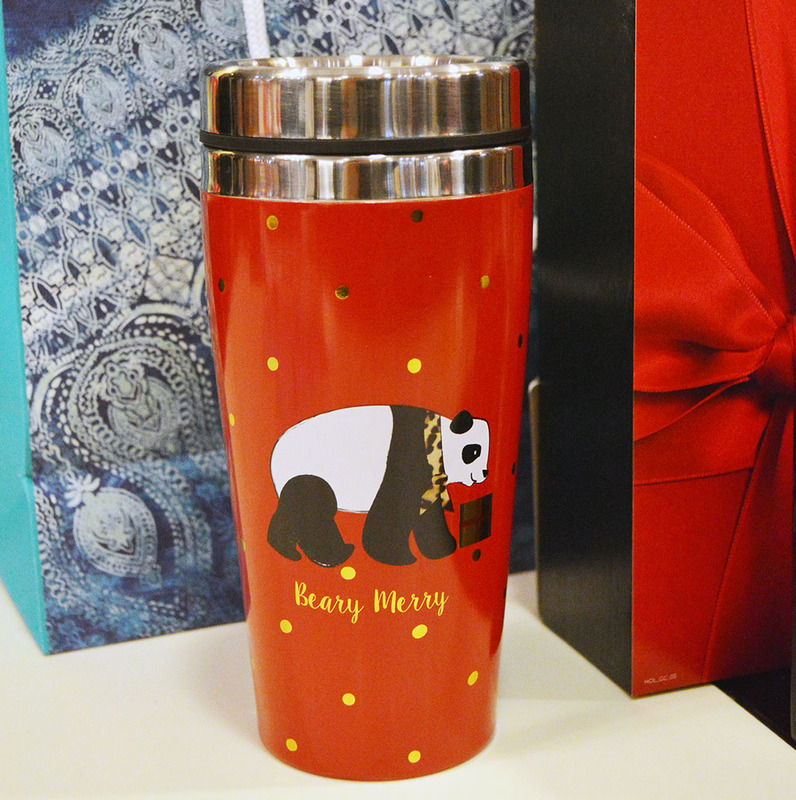 They also have fabulous gifts under $100, and under $50. Love that! 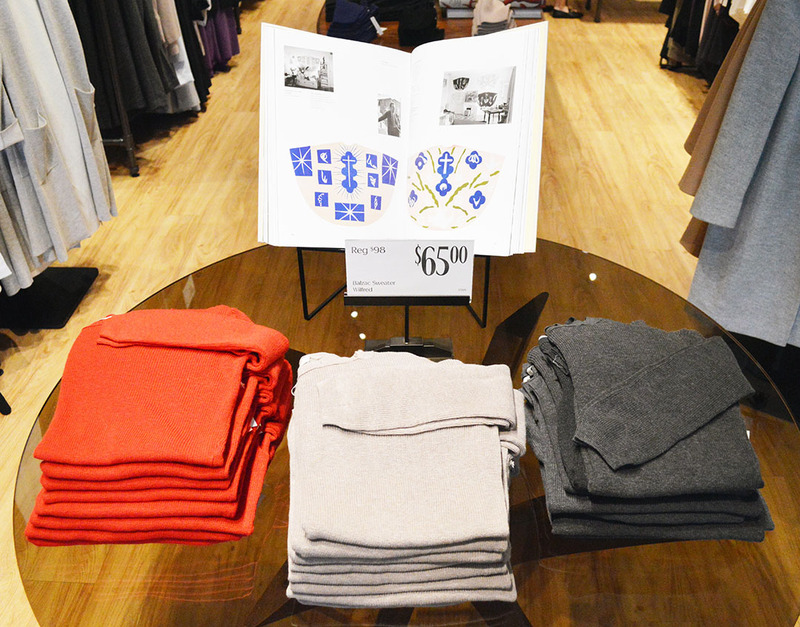 Stop into the Aritzia shop on Santana Row or call 408.423.9296 for more info. Of course, there are so many more shops on Santana Row than what I mentioned here. 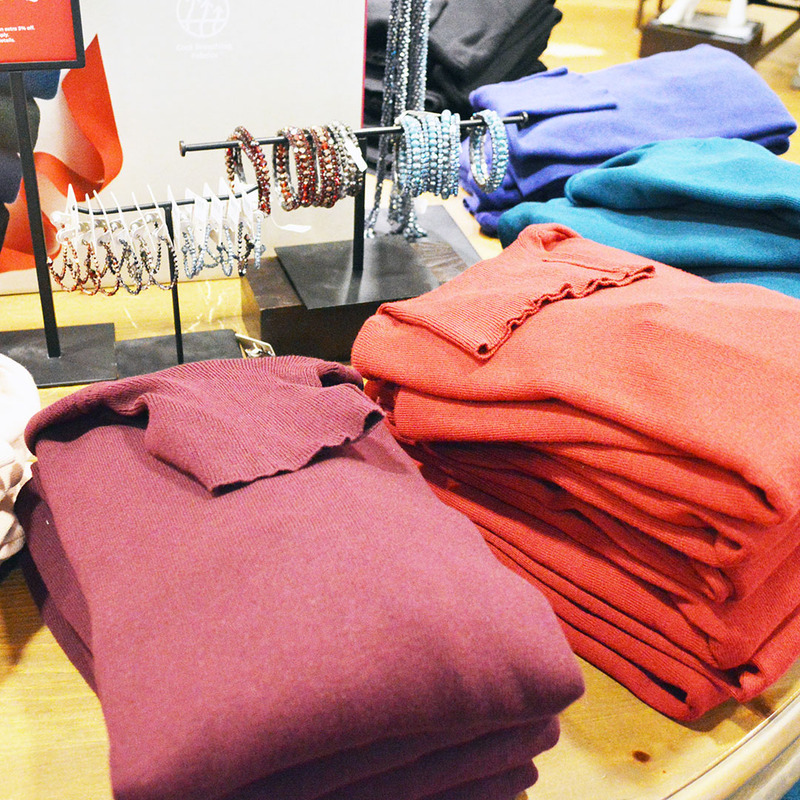 If you stroll through the Row, you are bound to find something for everyone on your list! Be sure to visit Santana Row’s website and if you can’t find something for that picky person on your list, a Santana Row gift card can be bought at the concierge! Love! 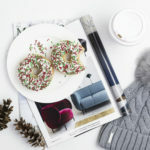 Such a fun post.. Looks like they have some great stuff! 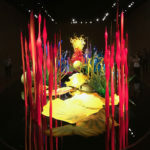 I wish we had something like this near me! I wouldn’t mind shopping all in one area! So many great gifts. what a great guide! 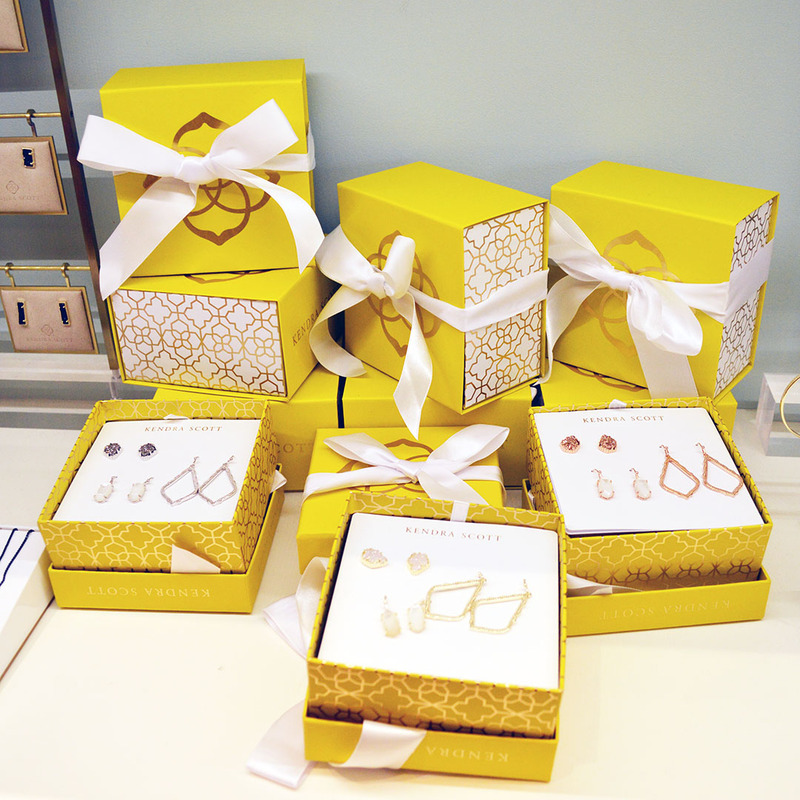 i think kendra scott is such a great gift for any woman! I think I want everything hahahaha! Love all of this! 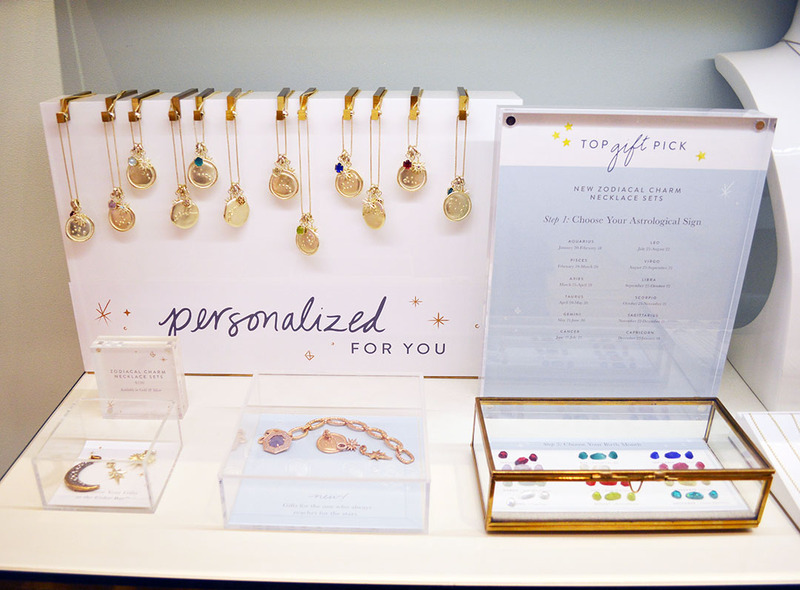 I’m so excited about the New Kendra Scott pieces like the Zodiac necklaces! I have one of those on my Christmas wish list for sure! So many great items! 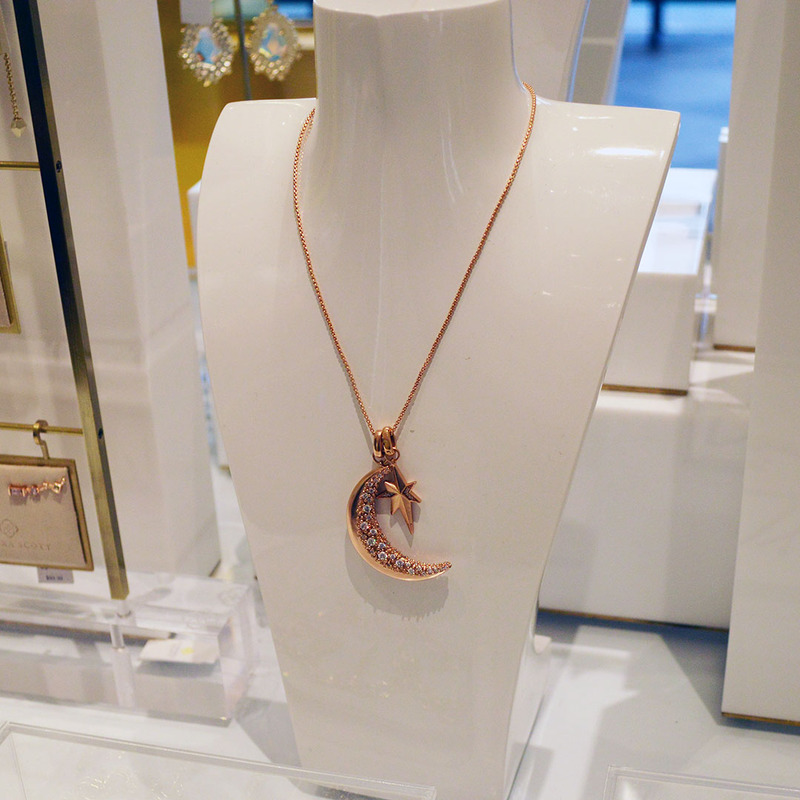 Especially all the baubles – they are gorgeous! Kendra Scott always has the best pieces. I love these as a gift option. Kendra Scott is my absolute favorite!! So cute!! I’ll have to keep this in mind next time I’m up there!